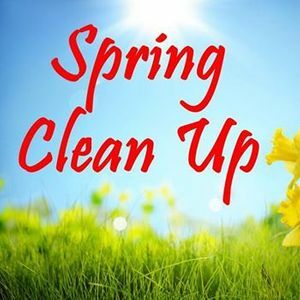 BRC Spring Clean Up Run! 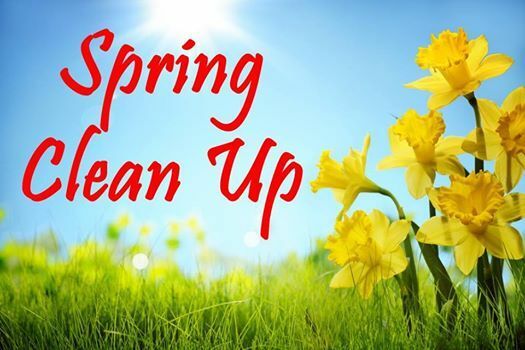 Please join us to help clean up our community! Trash bags and gloves will be provided. 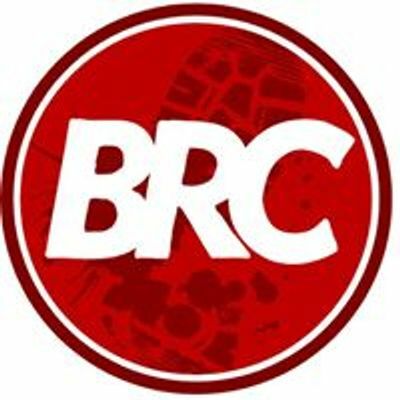 The Belleville Running Club is a running group based out of Belleville, Illinois, USA. Our group meets on a regular basis in or around Belleville, IL.